Vic Sadot - Guitar - This new Berkeley recording of The Kidnapping Coup was done at Robot Envy Studio. It has Vic Sadot on vocals, acoustic guitar, and piano accordion. The beautiful violin accompaniment is by Eric Golub. 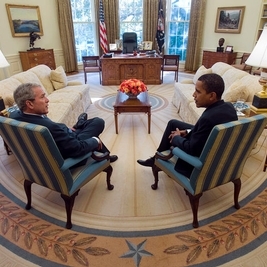 The Kidnapping Coup tells the story of the US Bush-Cheney regime's overthrow of democracy in Haiti on Feb 29, 2004. A so-called rebel army was funded and equipped by the US in neighboring Santo Domingo. They invaded and shot a lot of people in several few towns. Simultaneously the US invaded Haiti by air and sea and took the capitol city of Port-au-Prince. US marines broke into the Haitian Presidential Palace in the middle of the night. They kidnapped President Jean-Bertrand Aristide and his wife Mildred, put them on a US jet, and flew them all the way to the Central Republic of Africa, where they were put under house arrest by a French puppet dictator. Members of the Black Congressional Caucus flew there and demanded the release of Aristide and his wife. They flew to Jamaica, but Condoleezza Rice and Colin Powell made threats on sovereign Jamaica. The Aristide family went into exile in the Republic of South Africa for many years, and was only able to return in Haiti in March 18, 2011. Haiti remains under military occupation by the complicit proxy forces of the United Nations. Vic made a music video of the first home 4-track recording of this song that is posted at Broadside Balladeer channel on YouTube. Vic sang this song on March 1, 2011 at Humanist Hall in Oakland for the SF Bay Area's Haiti Action Network at the 7th anniversary observation of the kidnapping coup by the US, France, Canada, and the Haitian comprador class. This new Berkeley recording of The Kidnapping Coup was done at Robot Envy Studio. It has Vic Sadot on vocals, acoustic guitar, and piano accordion. The beautiful violin accompaniment is by Eric Golub. The Kidnapping Coup tells the story of the US Bush-Cheney regime's overthrow of democracy in Haiti on Feb 29, 2004. A so-called rebel army was funded and equipped by the US in neighboring Santo Domingo. They invaded and shot a lot of people in several few towns. Simultaneously the US invaded Haiti by air and sea and took the capitol city of Port-au-Prince. US marines broke into the Haitian Presidential Palace in the middle of the night. They kidnapped President Jean-Bertrand Aristide and his wife Mildred, put them on a US jet, and flew them all the way to the Central Republic of Africa, where they were put under house arrest by a French puppet dictator. Members of the Black Congressional Caucus flew there and demanded the release of Aristide and his wife. They flew to Jamaica, but Condoleezza Rice and Colin Powell made threats on sovereign Jamaica. The Aristide family went into exile in the Republic of South Africa for many years, and was only able to return in Haiti in March 18, 2011. Haiti remains under military occupation by the complicit proxy forces of the United Nations. Vic made a music video of the first home 4-track recording of this song that is posted at Broadside Balladeer channel on YouTube. Vic sang this song on March 1, 2011 at Humanist Hall in Oakland for the SF Bay Area's Haiti Action Network at the 7th anniversary observation of the kidnapping coup by the US, France, Canada, and the Haitian comprador class. Since age 20 when the three Sadot brothers, Vic, Joe, and Rob bought some Yamaha guitars from our neighbor Odies Bartley. Looking for recognition as a singer-songwriter. Looking to revive Crazy Planet original folk-rock and blues band, and Planete Folle Cajun/Zydeco Band in the SF Bay Area. 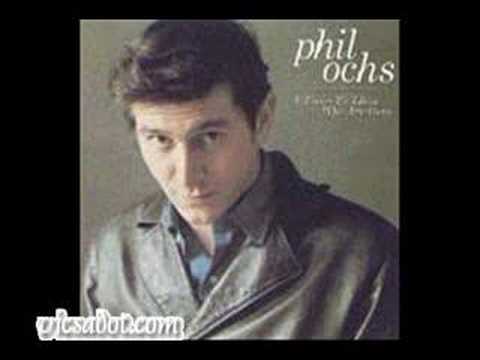 Phil Ochs because he told the truth through songwriting better than anyone of his era. He had over 70 songs published in Broadside magazine and that's why the title of my tribute for him is "Broadside Balladeer". Crazy Planet Band from 1979 and Planete Folle Cajun/Zydeco Band from 1992 in the Mid-Atlantic USA area. But mostly topical folk-rock done solo or with Eric Golub these days in Berkeley & SF Bay Area. Georges Moustaki, 1969 Polydor LP that included Le Meteque, Le Temps de Vivre, Il Est Trop Tard, La Mer M'a Donne, and Ma Solitude. Vic Sadot hasn't uploaded any pics yet. 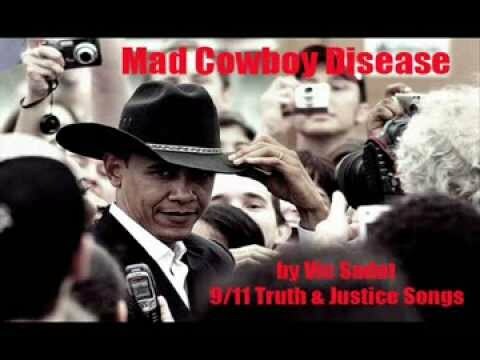 Mad Cowboy Disease 2013 - Showing how the anti-war song of the Bush-Cheney era fits the Obama-Biden era that extends the power claims and crimes of the earlier administration. Instead of real change we got more effective public marketing of corruption and extra-judicial drone murders. 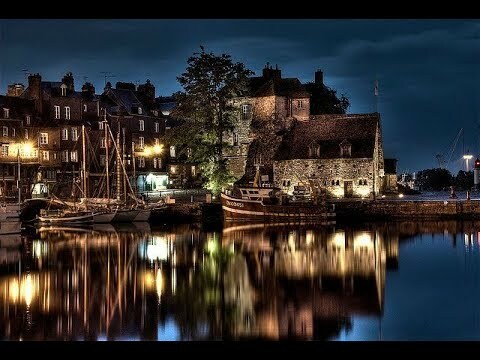 The Harbor of Love – A romantic serenade by candle light at VasyVic's “BROADSIDE BALLADEER” Channel at YouTube featuring Vic Sadot on vocals and guitar and Eric Golub on viola and ukulele. OH WHAT A DAY! 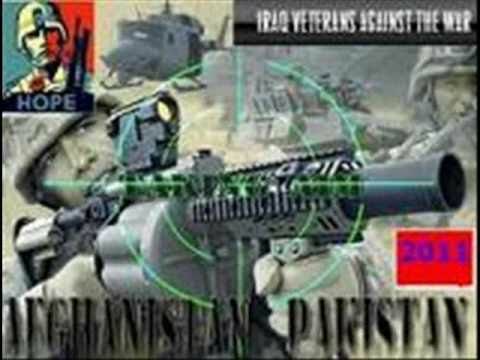 (2012 ELECTION Update) This version amends the one released in 2011 on the “9/11 Truth & Justice Songs” CD that celebrated “when Bush & Cheney went away”. This one amends two later choruses to include “when Obama & Biden go away” and “when Romney & Ryan go away”. 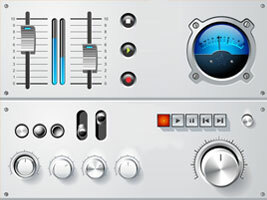 Free MP3! Share it! Vote to Change the System! Reject the Corporate Oligarchy “2 Party” war profiteer charade! The Fog Watch was a poem by Vic Sadot's Uncle George Reuter that Vic adapted to music. The poet looks into the fog and a vision of the past comes rolling through. There are two drovers in an oxen drawn wagon taking their harvest to market. In the days before paved roads this trek was an annual overnight adventure that the farmers looked forward to. As they trod over the muddy roads they talk about what they want to buy when they get to the market in Dover, Delaware. "First I'll buy cloth for my good lady Sadie, a bottle of rum for my good neighbor Brady, flour for bisuits, some bacon and beans, seed for growing spring garden greens on my land. " A trip that takes us a few hours today required an overnight stay at the Mermaid Tavern Inn on the way to and on the way back from the marketplace. Video tribute to Bourbon Street and to the late great Planete Folle accordionist and showman, Michael Reynolds. 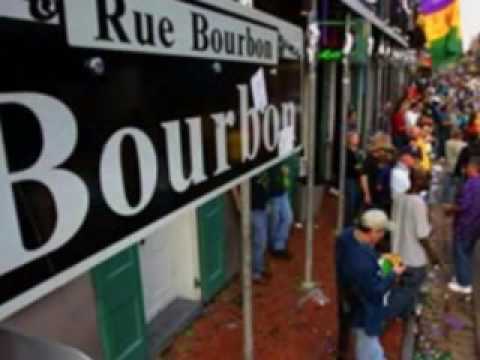 The song has three verses in English and three verses in French that say the same thing about the music, the dance, and the cuisine of New Orleans. 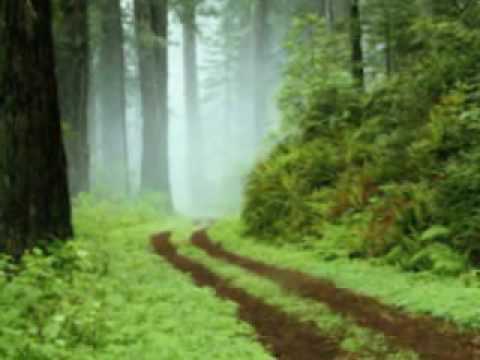 Broadside Balladeer - A Tribute to Phil Ochs by Vic Sadot, Video by Dean Banks. If you are a fan of Phil Ochs, then you can have fun picking out how many song titles are weaved into the telling of his story. Courage To Resist, by Vic Sadot, is a tribute to Bradley Manning, wikileaks, GI Resistance and whistle-blowers on war crimes and cover-ups. The title is taken from the name of the civilian organization called “Courage To Resist” that supports troops in the military who become conscientious objectors and those who oppose and expose war crimes. The songwriter says “Blowing the whistle on war crimes is a duty, not a crime! Free Bradley Manning!" The beautiful viola accompaniment is by Eric Golub. 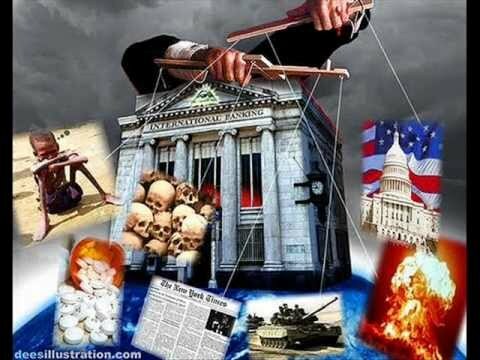 Selling Futures – The Economic Crisis, Impossible Student Debt, Bankster Treasury “Bailouts”, Accelerted Home Foreclosures, Addiction to War, and the Truth Emergency all rolled into one nasty little song! Music Video by Broadside Balladeer Vic Sadot on YouTube. 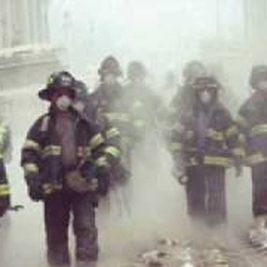 The song, “Trouble in the Rubble”, about the disintegration of buildings at the World Trade Center on 9/11, is based on a story in the Associated Press by Amy Westfeldt about the 9/11 rescue dogs having their feet burned by a strange “white-hot debris”. This is consistent with It was run in the Washington Post on Oct 20, 2006 and in the Wilmington DE News Journal of Oct. 21, 2006. 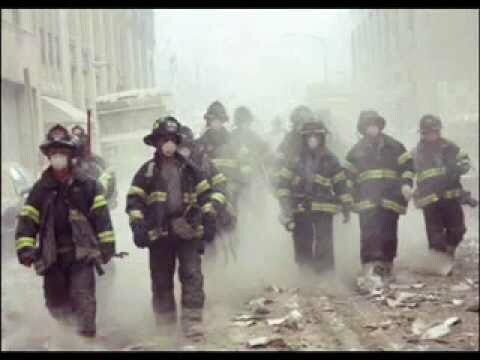 While it is consistent with many reports of pools of molten steel in the rubble, it is not consistent with the official story that the towers fell into rubble as a result of jet fuel fires. In fact, the "official conspiracy story" is not consistent with the laws of physics nor with the established history of steel frame buildings and fires. No Nuke Blues was first written by Vic Sadot in 1979 about the Three Mile Island accident on the Susquehanna River in Pennsylvania. The Crazy Planet Band played at a number of anti-nuclear events and released the song on an LP titled "Ride the Wind" in 1988. That version included a new verse about the nuclear accident in 1986 at Chenobyl in the Soviet Union, now Russia. 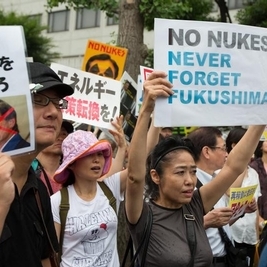 This acoustic 2012 version has a new verse about the nuclear accident in Fukushima, Japan in 2011. 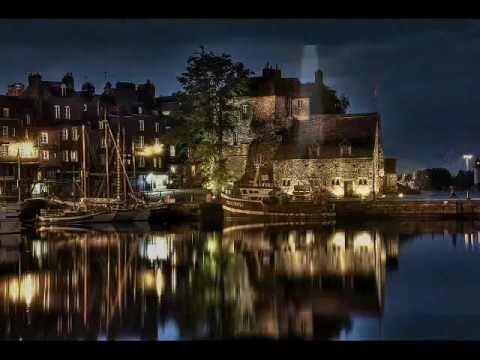 This version has Vic Sadot on vocals, acoustic guitar, and piano accordion. Eric Golub plays violin. This recording was done in Robot Envy Studio in Berkeley, CA with owner Sammy Fielding as sound engineer. SELLING FUTURES – FREE MP3 at SoundCloud! Debt as slavery for students and families! Corporate global “privatization” of what was once the commonwealth of natural resources or common birthright of all people of the earth is moving forward at an accelerated rate under the phony “2 Party” corporate monopoly system. What kind of future will this massive transfer of wealth to the few create for the rest of us? Courage To Resist, by Vic Sadot, is a tribute to Bradley Manning, wikileaks, GI Resistance and whistle-blowers on war crimes and cover-ups. The title is taken from the name of the civilian organization called “Courage To Resist” that supports troops in the military who become conscientious objectors and those who oppose and expose war crimes.